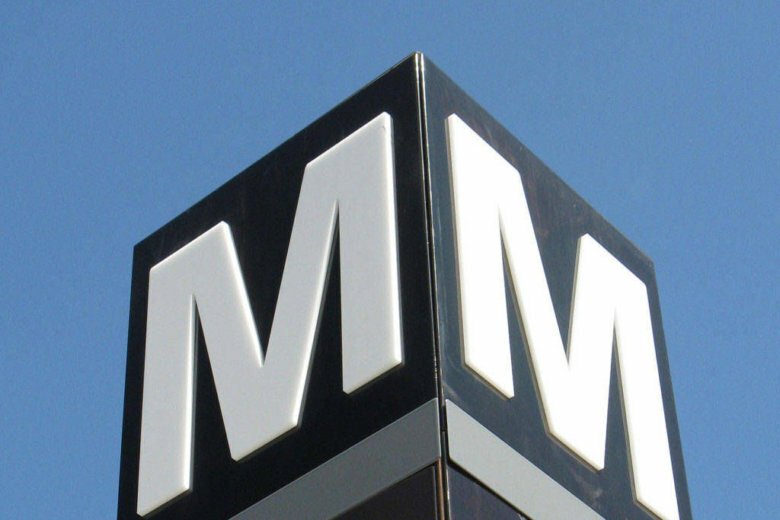 WASHINGTON — Plans to build a new Metro station at Potomac Yard in Alexandria, Virginia, took a crucial step forward Tuesday. Bidders on the project were asked to make changes in hopes of cutting costs, and revised proposals were received in February. As part of the design review process, the city expects to hold public hearings around the end of this year. Early construction will likely begin around the same time, with the station set to open in late 2021 or early 2022.